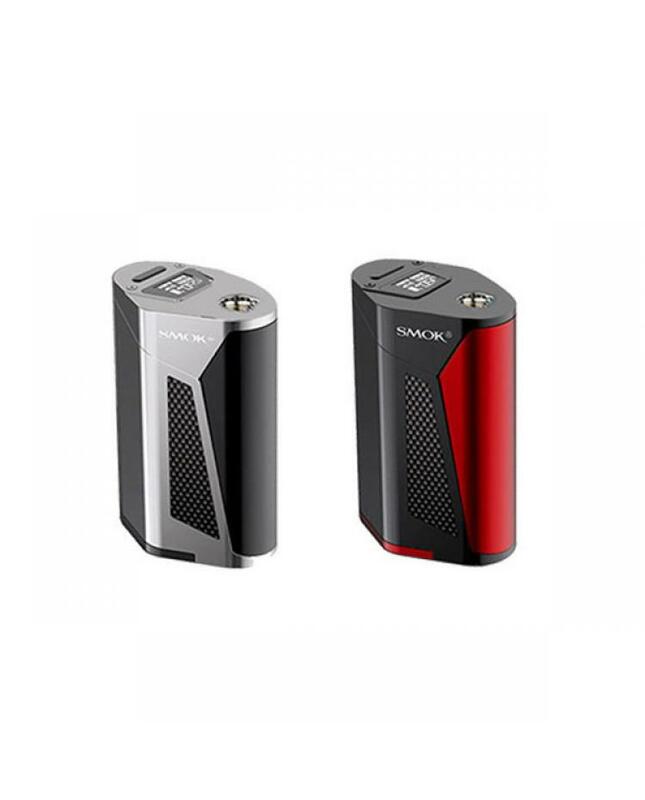 Newest smoktech temp control box mod gx350, super power, compact size and comfortable to hold, the tridimensional polygon design features with curved streamline and aircraft carrier appearance, support resistance as low as 0.05ohm, powered by 4pcs 18650 batteries and max output 350watts, the top OLED screen presents all vaping data to vapers and read easily,vapers will know the output wattage,working voltage, atomizer resistance and battery life etc. 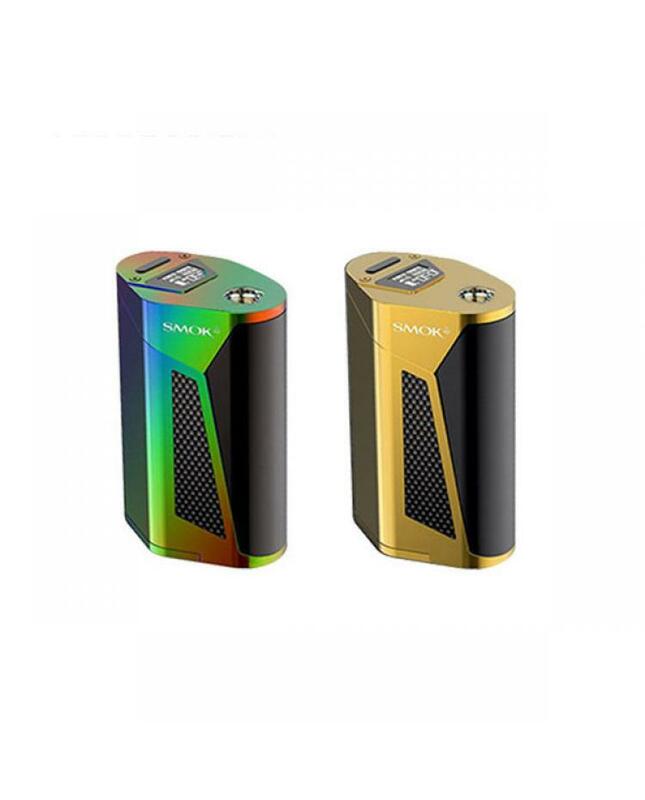 vapers can switch the output modes, VW and TC output modes avaliable, four fashionable colors avaliable,micro-USB port supports firmware upgrade only, recommend works with tfv8 cloud beast tank. the most powerful smok mod will bring you fatastic clouds.